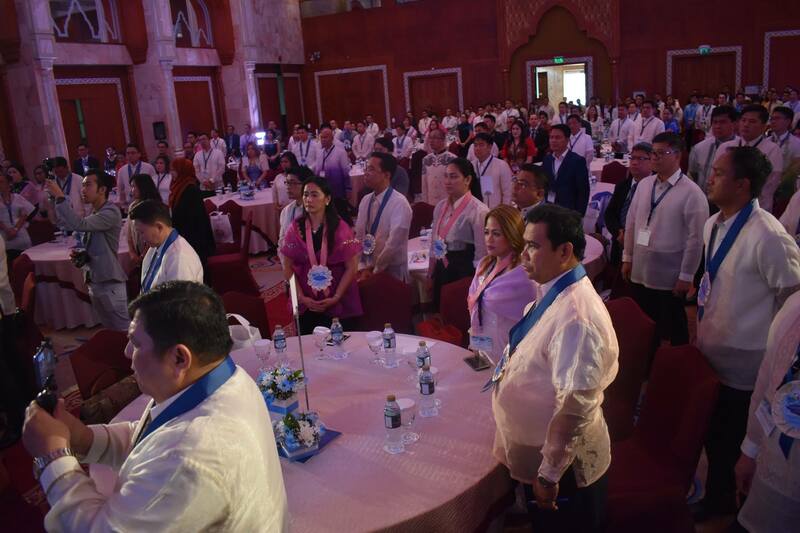 The Bayanihan Council in Abu Dhabi, in cooperation with the Philippine Embassy, held their Bayanihan Leadership Summit 2018 aimed at sharing and incorporating valuable leadership tools and knowledge to the leaders of the Filipino community not just in Abu Dhabi, but to the entire UAE as a whole. 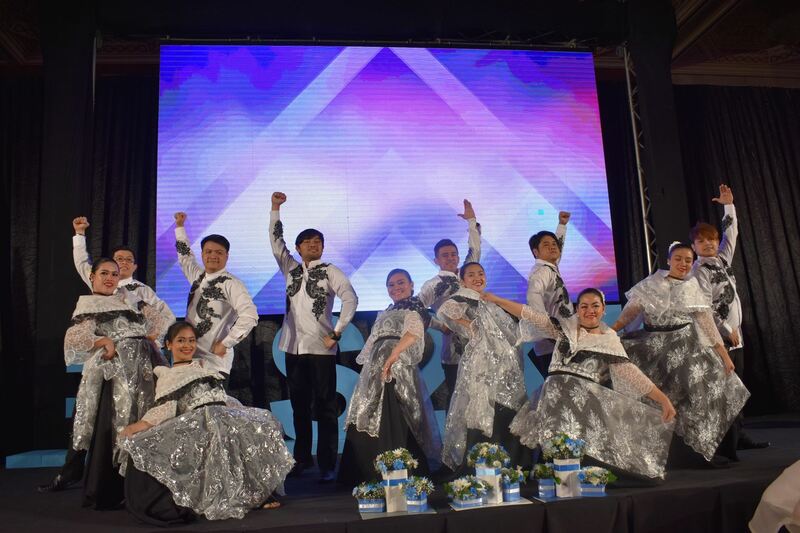 The prestigious annual event was attended by over 400 Filipino community leaders, with officials from the Philippine Embassy led by the Philippine Ambassador, H.E. Hjayceelyn Quintana, in her first appearance in a public event following her official courtesy call at the Ministry of Foreign Affairs and International Cooperation. Quintana shared that leaders should instill a deep sense of discernment so that they can lead their organizations towards greater heights. “Discernment is defined as going past the mere perception of something and making nuanced judgement about its properties or qualities. Considered as a virtue, a discerning individual is considered to possess wisdom and be of good judgement, especially so, with regards to subject matters often overlooked by others,” explains Quintana. The ambassador also looks forward to more collaborations with the Filipino community leaders as they work together for the benefit of the Filipinos in the UAE. “This will be a process of discovery for both the Embassy and the community as we work hand-in-hand in maximizing the potential and the promise of this great Filipino community,” said Quintana. The Bayanihan Leadership Summit hosted four high profile speakers and a moderator for the Dynamics and Synthesis part. American College Dubai Dean for General Education Dr. Rex Bacarra touched points on Servant Leadership. 2017 TFT Rizal Awardee and holder of five doctorate degrees, Dr. Ed Malagapo taught about Strategic Leadership. 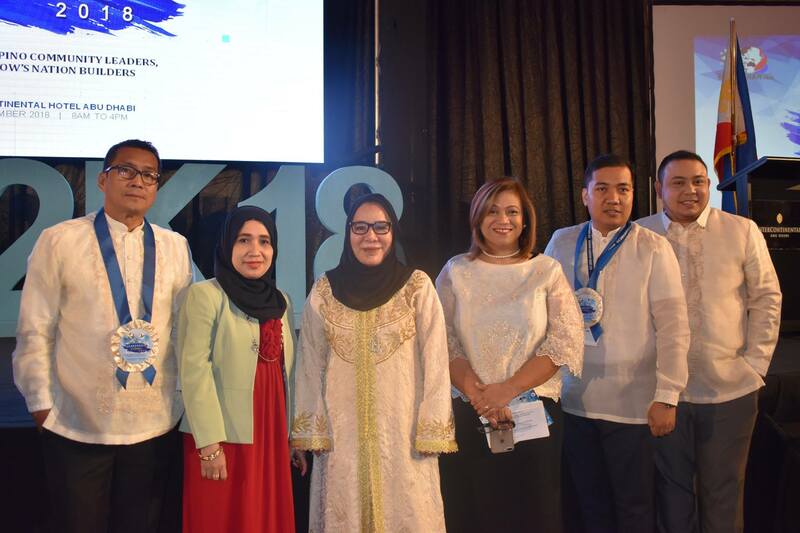 Rachel Salinel, Dubai Senior Correspondent for ABS-CBN’s The Filipino Channel, spoke about Social Leadership while Senior Executive Cultural Consultant for the Islamic Affairs in the Government of Dubai Dr. Wafa Qasimieh talked about Situational Leadership. Henry Nadong, Manager at the HR dept. and Senior High School Teacher of English and Practical Research at the Philippine Emirates Private School moderated the Dynamics and Synthesis to culminate the program. Bayanihan Leadership Summit 2018 Allen Samonte said that the summit is crucial for Filipino community leaders as it is the main foundation for any leader. 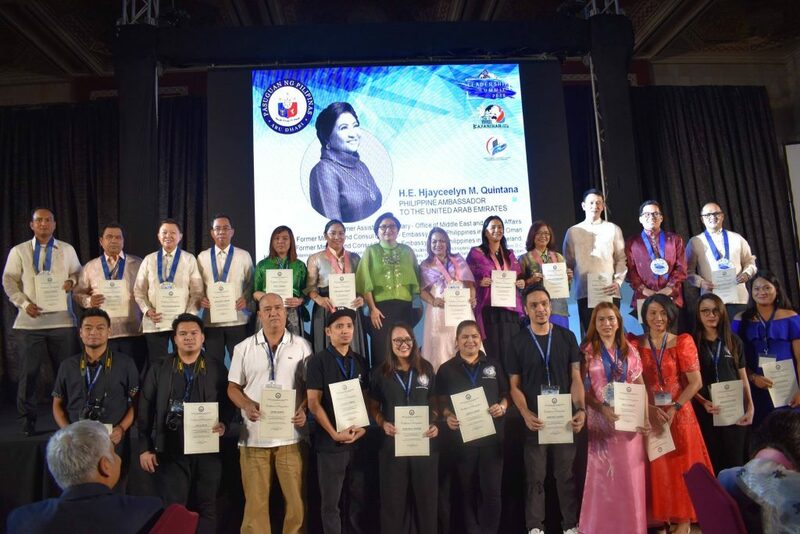 “They should have the basics and also other principles of leadership in order for them to have a better direction for their organization as they work towards nation building with their own means of contributing for the betterment of the community,” said Samonte. 2018 Bayanihan Chairman Elmer Casao expresses his sincerest gratitude for all attendees. “I’m overjoyed – without your presence today, we all know that the Bayanihan Leadership Summit 2018 will never be successful so thank you very much to all of you. 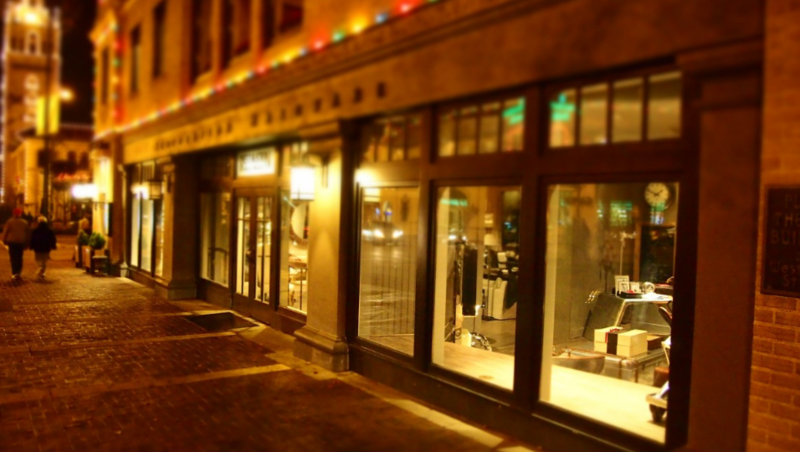 Your presence also signifies that you are committed to take a step higher, to achieve more. Together we can do great things,” said Casao.